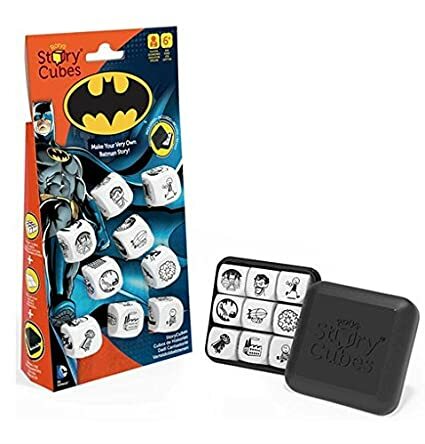 Amazon Deal - Rory's Story Cubes - Batman - 47% Off! 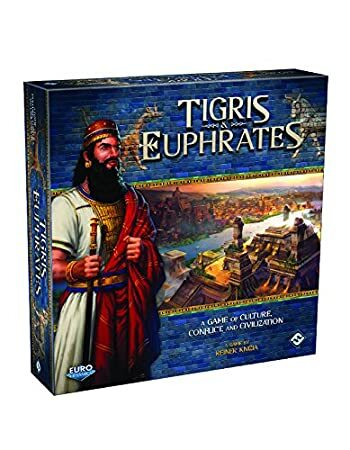 Amazon Deal - Tigris & Euphrates - 42% Off! 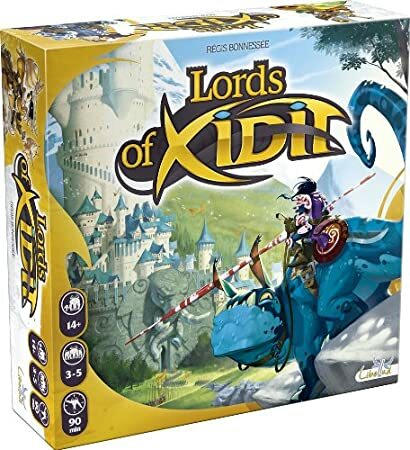 Amazon Deal - Lords of Xidit - 39% Off! 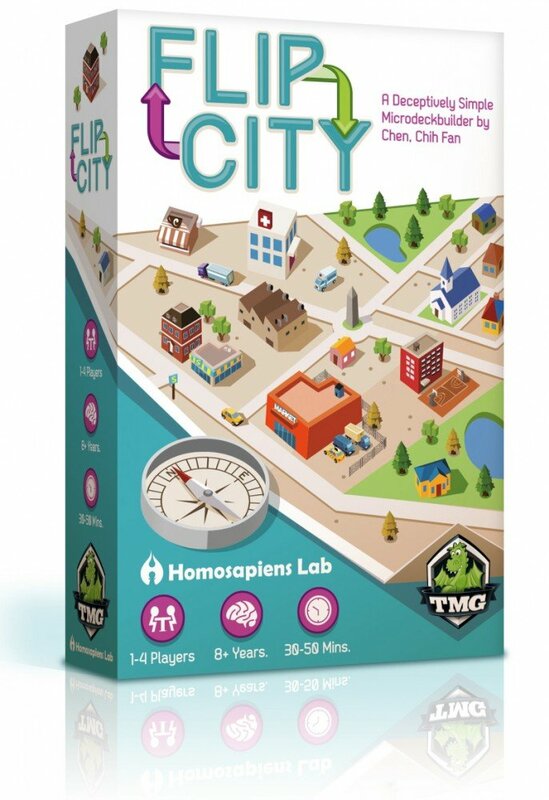 Amazon Deal - Flip City - 30% Off! 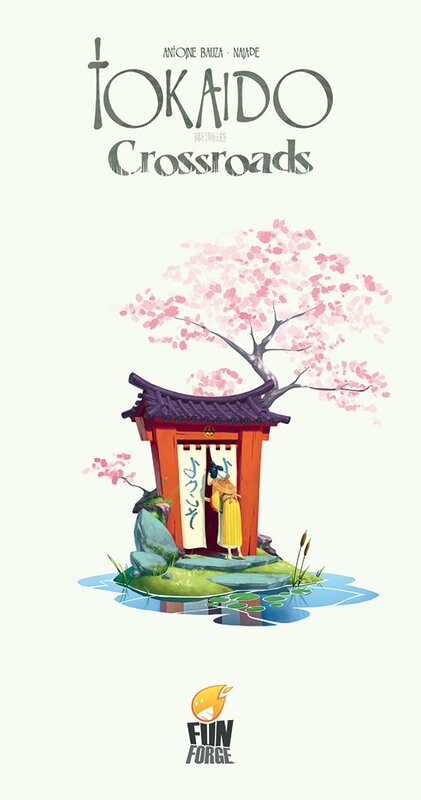 Amazon Deal - Tokaido Crossroads - 25% Off! 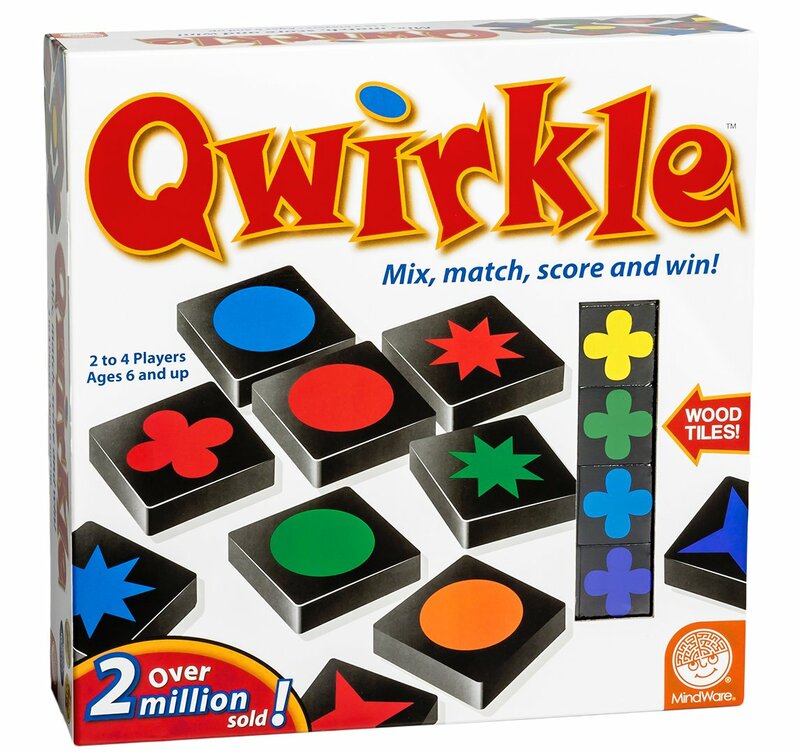 PRIME EARLY ACCESS DEAL- Qwirkle! 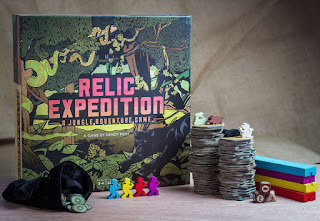 Starts at 7:34am CST December 17, 2015. 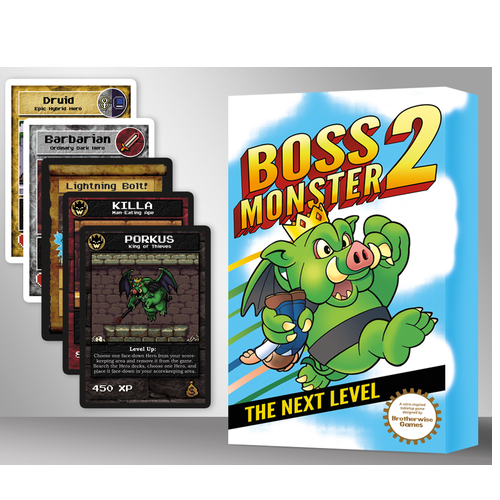 CoolStuffInc.com Deal of the Day - Boss Monster 2: The Next Level 48% Off! 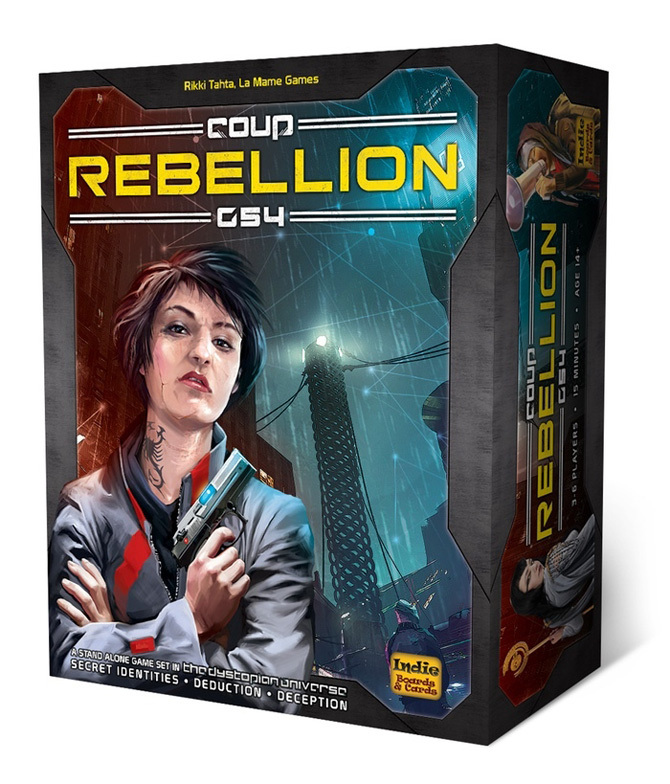 CoolStuffInc.com Deal of the Day - Coup Rebellion G54 - 50% Off! 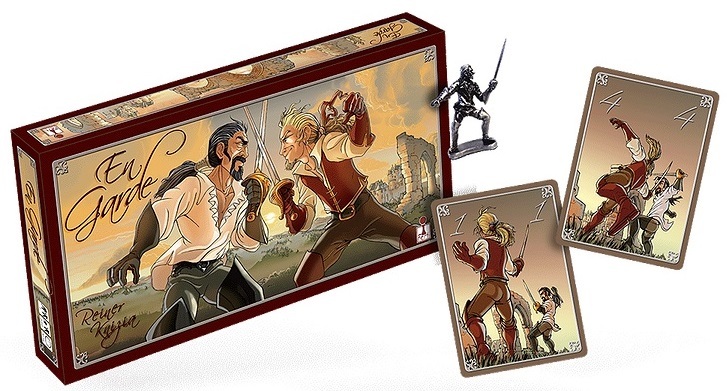 CoolStuffInc.com Deal of the Day - En Garde - 46% Off! 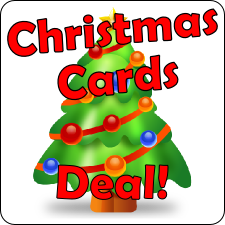 UK Deal - Mega Pack Noel!